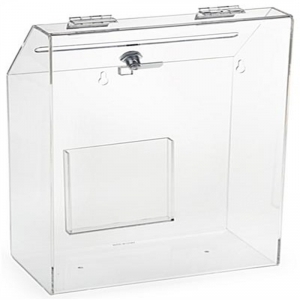 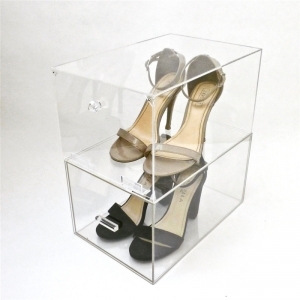 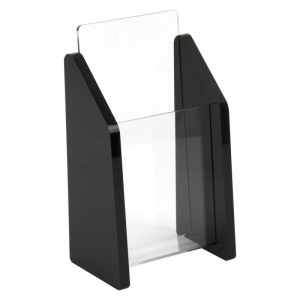 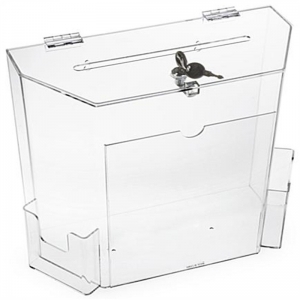 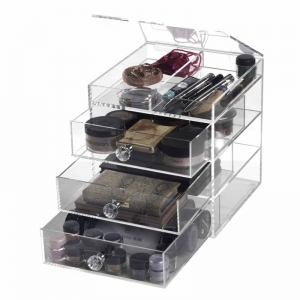 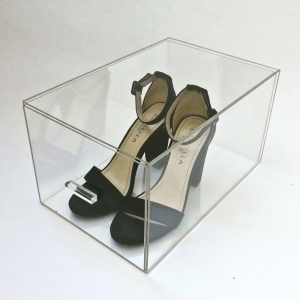 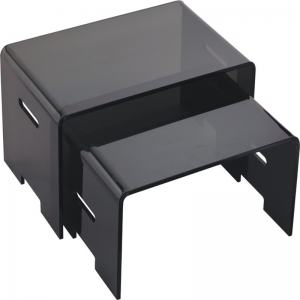 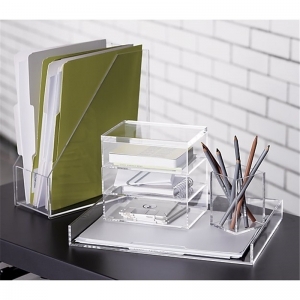 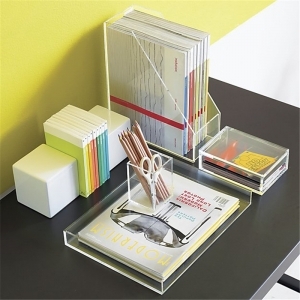 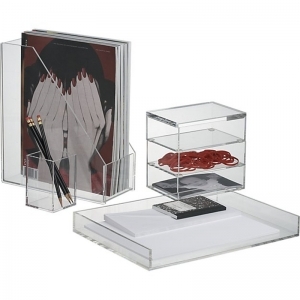 The acrylic office accessories organizers,Perfect for placement in your office desk ,study, or anywhere pencil may be needed. 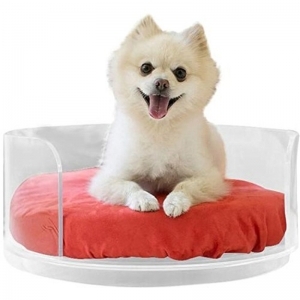 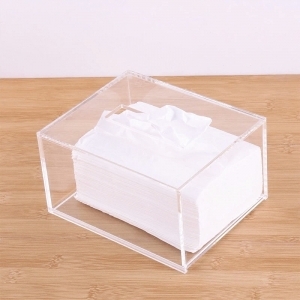 Color:clear,white,black,or customized. 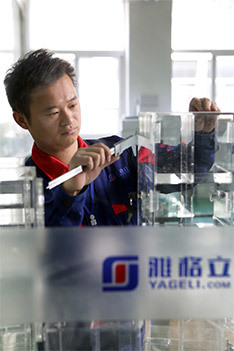 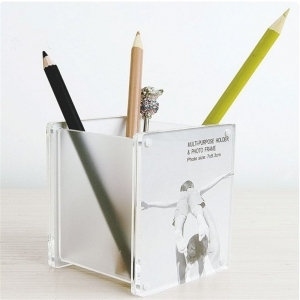 The Clear Acrylic Pencil Cup ,Perfect for placement in your office desk ,study, or anywhere pencil may be needed. 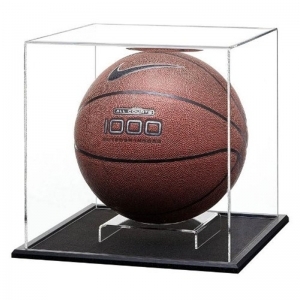 Color:clear,white,black,or customized. 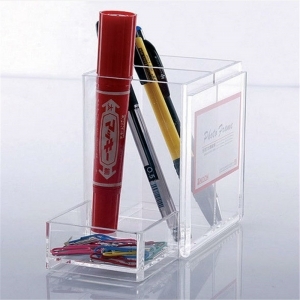 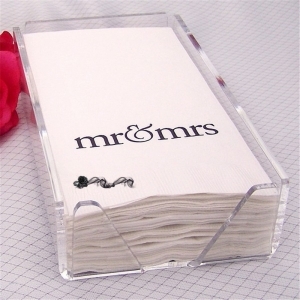 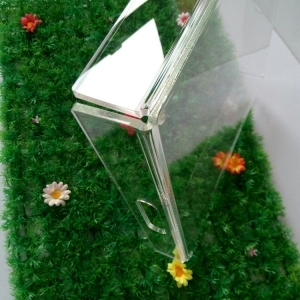 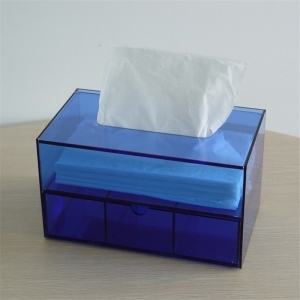 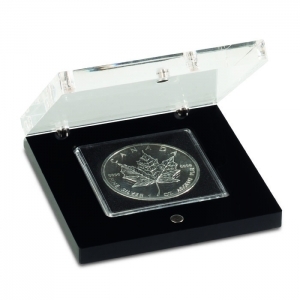 The acrylic pencil box cover,Perfect for placement in your office desk ,study, or anywhere pencil may be needed. 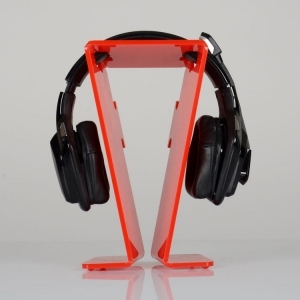 Color:clear,white,black,or customized.